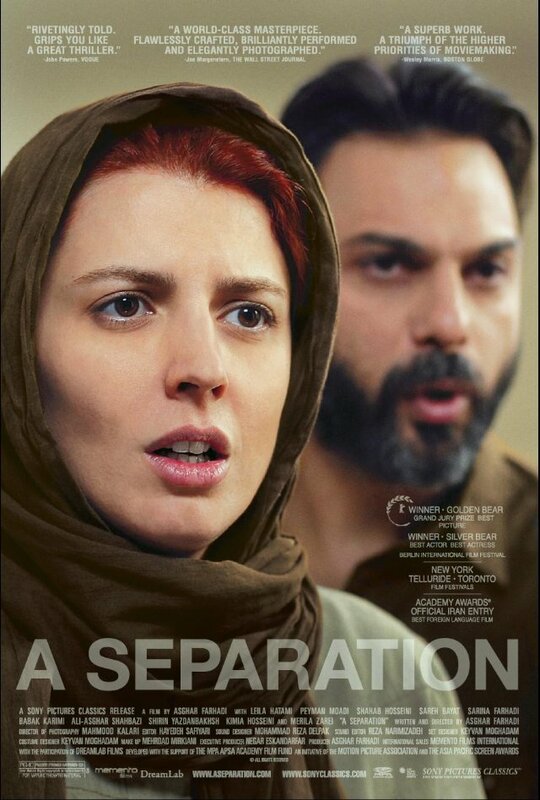 It’s been a long time coming but we finally, FINALLY, got round to watching A Separation. Back in 2012, when we were worrying about Mayan Calendars, London Olympics and Gangnam Style (what a year that was) young Philip Rose recommended we watch A Separation, the first Iranian film to win an Oscar and the critical darling of 2011. Immeditately we sprang into action. After waiting only 6 months Lewis ordered the film off LoveFilm. Just 7 months later Lewis watched it. Barely two months went by and then I watched it. 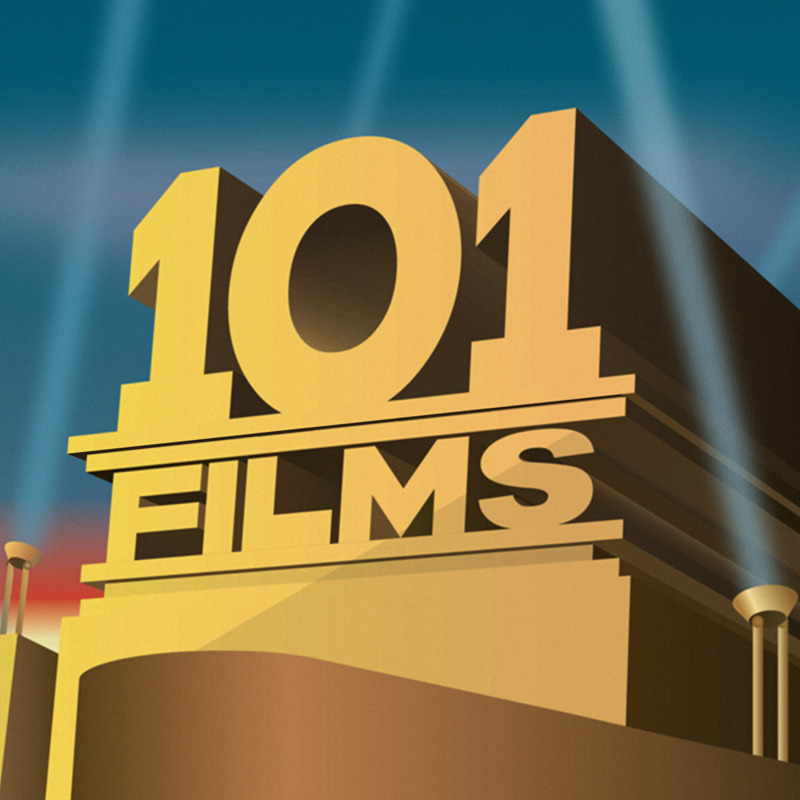 101 Films at its most efficient! Ok, so we were rubbish. The problem was that we just were never in the mood to watch a two hour (subtitled) Iranian film about divorce and the effect it has on the people around the couple. I watched and enjoyed the film and even now that description makes my heart sink a bit. I guess Lew and I are becoming shallow in our old age. We did enjoy the film though, if finding it a bit hard going, and we hope you enjoy our podcast (we appreciate they can be hard going too). Our Secret Sponsor for this week is David Hughes (@GroovyFokker). Check out his film reviews at groovyfokker.blogspot.co.uk. If our review has piqued your interest in the film, you can buy A Separation on DVD or Blu-ray from Amazon by clicking on the links (and we get a little bit of cash if you do – thanks in advance).